Differentiation through Service & Innovation. 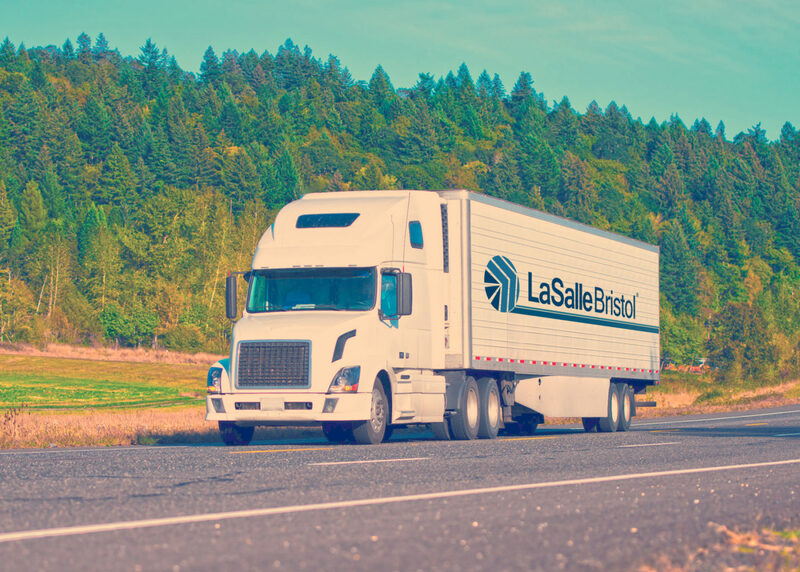 LaSalle Bristol, LP sources, manufactures and distributes products for the factory-built housing, recreational vehicle (RV), commercial, and other related markets across the United States and Canada. LaSalle Bristol offers lighting products and fans; vinyl flooring products, floor and wall tiles, and wood wall panels; and plumbing products, such as kitchen and lavatory faucets, sinks, RV cables and pull valves, and pipes and fittings. It also provides building and exterior products comprising RV roofing systems, sealants, adhesives, hauler screens, synthetic roofing underlayment products, vinyl decking systems, railings, and columns; and air handling products, such as grillers, ducts, tapes, heating and cooling products, custom sheet metal fittings, automated progressive die stamping products, and fabricated fiberglass and polystyrene products. With 70 years of experience in our markets, our success is based on differentiation through Service, Innovation, and People. With 1.1 million square feet of warehouse space, we are able to effectively serve our markets by maintaining a large national footprint with 14 facilities strategically located in close proximity to our customers. When it comes to sourcing products, LaSalle Bristol is your go-to expert. Five employees on the ground in China allows us to identify top-notch factories which equates to quality products that meet the unique requirements of the factory-built housing, recreation vehicle, and other related markets. We are proud to provide products and services that help our customers make homes and vacations affordable, comfortable and reliable for families across the United States and Canada.